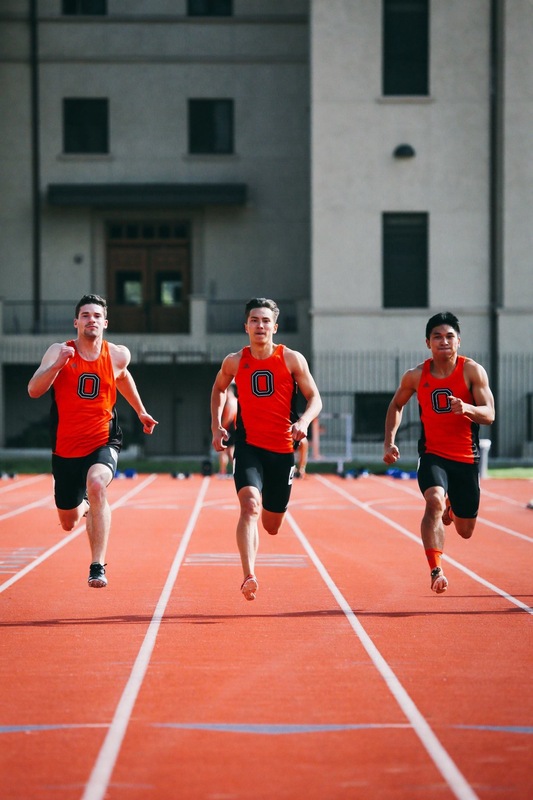 When a handful of nationally-ranked sprinters, strong relay squads and the 2016 National Assistant Coach of the year come together, good things tend to happen. 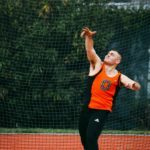 For Occidental College, it forms a track program that is undefeated in the SCIAC on the men and women’s side, plus a fourth-place national ranking for the men’s team. On the women’s side, Emma Yudelevitch (sophomore) is currently enjoying an undefeated season. 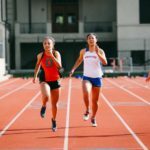 Most recently, at the SCIAC Multi-Dual Competition April 1, she won the 100m, 200m and was part of the second-place 4x100m team. Yudelevitch narrowly missed Nationals last year, as she was the first woman left off the invite roster to the NCAA Championship meet. Isabelle Dunne (junior) is also having a stellar season. 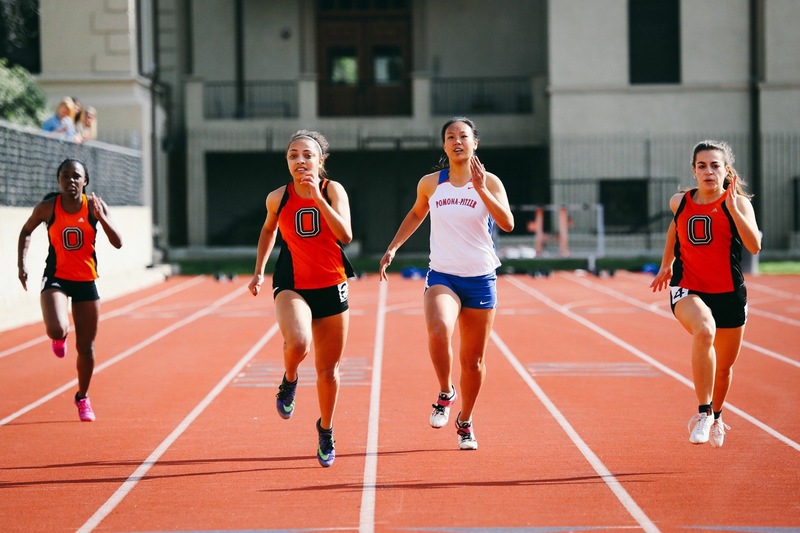 Dunne ran 63.63 in the 400m hurdles at the SCIAC Multi-Dual Meet, a time that puts her at No. 1 in the SCIAC and No. 9 in the nation. Anchoring the women’s team is the women’s 4x400m relay which is currently ranked 11th in all of D-III. 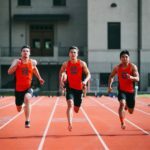 The squad, consisting of Dunne, Charlotte Cullip (sophomore), Onyekachi Nwabueze (senior) and Amelia Ashley (sophomore) won the race at the SCIAC Multi-Dual meet April 1 with a time of 4:00.79. 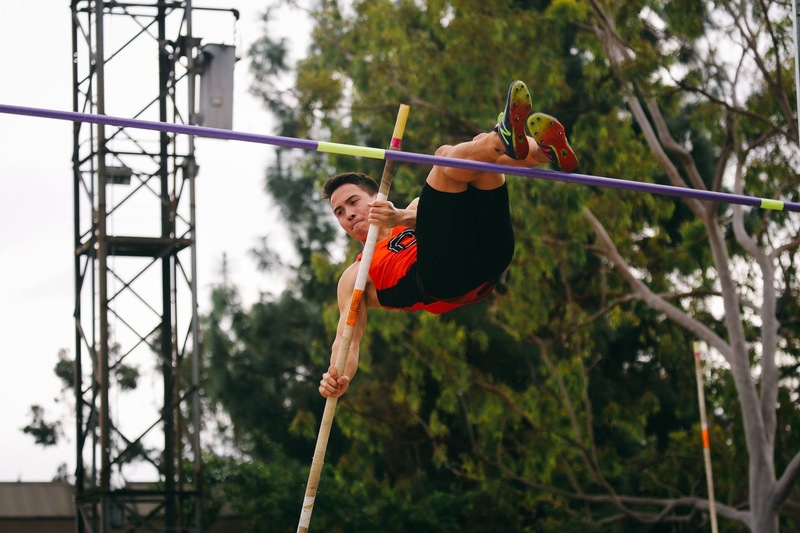 The men’s team is also dominating the SCIAC while maintaining a fourth place D-III ranking. 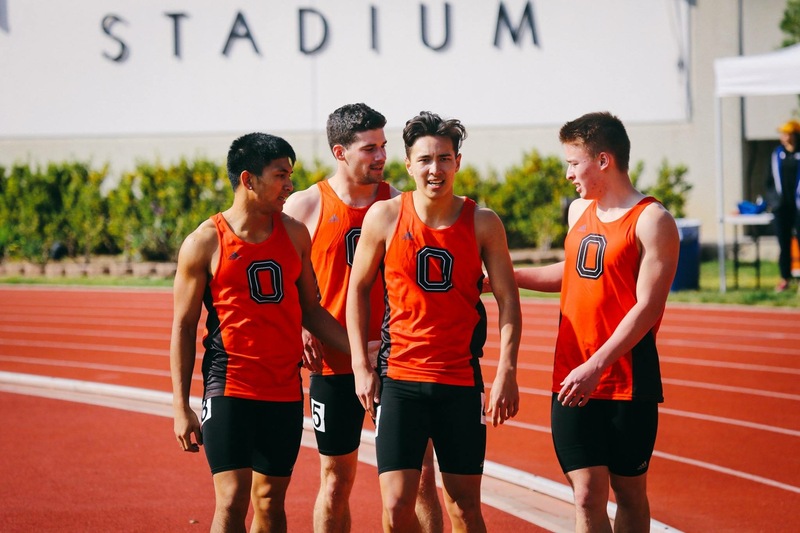 Tyler Yamaguchi, Occidental’s sprint coach and the 2016 National Assistant Coach of the Year, is credited with much of the men’s team’s success. 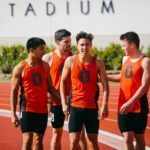 The high national ranking is also due to the team’s exceptional showing at last year’s national championship meet, where Pegan won the national title in the 200m. Pegan says his recent success has altered his goals and mindset for this season. 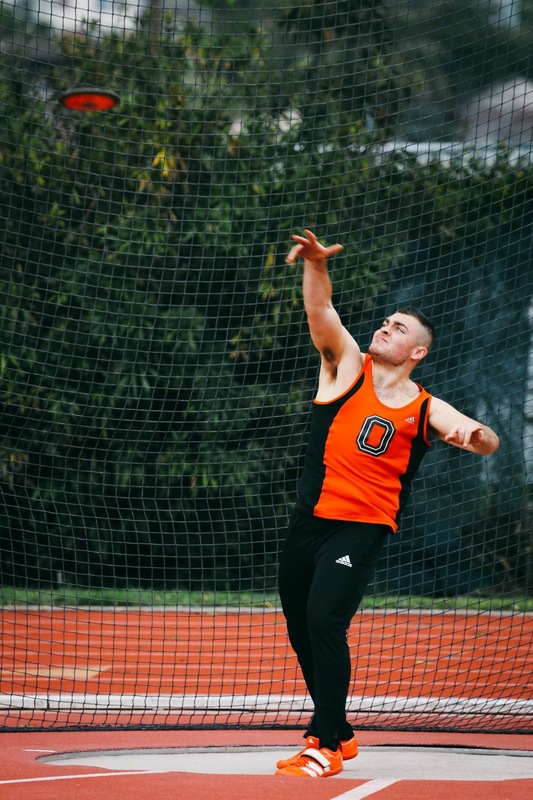 Pegan was not the only Occidental men’s track athlete that had an exceptional showing on the national stage last year. Gabriel Barrett-Jackson (junior) placed fourth in the 400m at last year’s NCAA meet. Barrett-Jackson also credited Yamaguchi for the team’s consistent success. 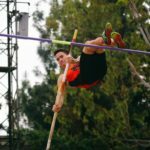 The men and women’s track and field teams are poised for a successful championship season beginning with their SCIAC conference meet April 29–30.